Watch our fan-favourites and critically acclaimed films now! Radio Revolution investigates the international social, political and musical impact of radio station CKLW during the 1960s and 70s. CKLW was the sonic mirror of Windsor’s sister city, separated by a half a mile of dirty Detroit River water – reflecting excitement, soul, creativity – and bloody murder. Re-live the revolution! 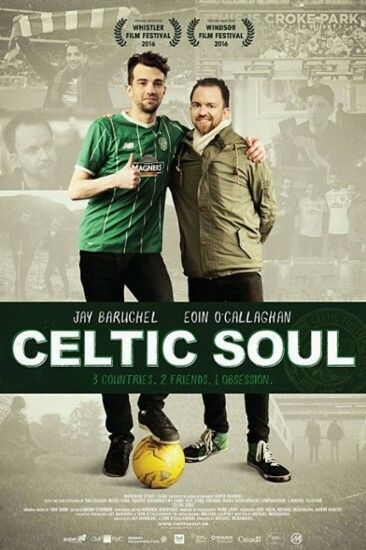 Purchase a copy of the DVD here. The Cockroach That Ate Cincinnati – the film about “rock & roll, hero worship, hallucinations, drugs, madness and paranoia in a world on the brink of self destruction”, premiered at TIFF in 1996. Buy/Rent it Now here .  Capturing a seminal period in modern independent filmmaking as it chronicles the rise and fall of PolyGram Filmed Entertainment (PFE), the company that made and distributed over 100 feature films that collected 14 Academy Awards. Some of these hits include Four Weddings and a Funeral, Notting Hill, Dead Man Walking, The Usual Suspects, and Priscilla, Queen of the Desert. Death defying stunts, spectacular athleticism, and intense rivalry – that’s competitive figure skating! But what does it really take to win? 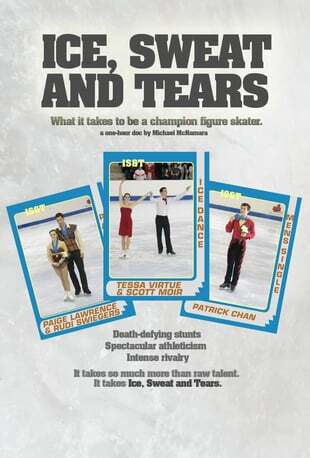 Ice, Sweat & Tears is an insider’s look at the biggest names in the sport, including Kurt Browning, Patrick Chan, Tessa Virtue and Scott Moir. Driven By Vision explores fantastic eccentric sites that have sprung from the fevered imaginations of talented visionaries who felt compelled to share their visions. Special edition DVD set includes Volume I & II buy it here. 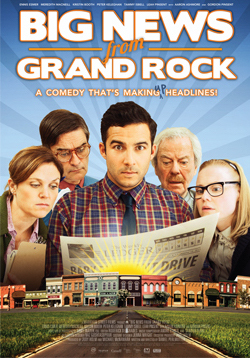 Leonard Crane is the editor of a small town newspaper facing bankruptcy. In an attempt to attract advertisers and readership Leonard begins inventing stories based on old movies. The plan pays off until one of the stories attracts the attention of Lucy, an ambitious reporter from the big city. Purchase a copy of the DVD or BlueRay here. 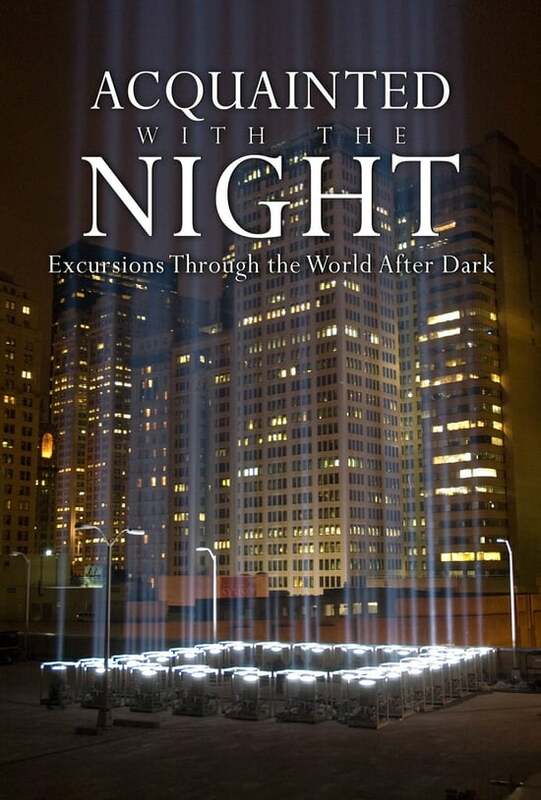 "Acquainted With the Night" is a journey through the world after dark, from sunset to sunrise, illuminating nighttime phenomena, customs and rituals around the globe. The film is a tapestry of international character-driven stories that celebrate and explore how much we need the night – revealing the dark truths, beauty and dangerous consequences of a world that never sleeps. Feminism. Does the word have any meaning? Did it achieve its goals? What unfinished business is there? To mark the 1anniversary of International Women’s Day, Germaine Greer, Susan Faludi, Naomi Wolf and friends and foes of feminism consider what feminism means today and what the future looks like for women’s rights. The Trick With The Gun is a feature documentary exploring the hidden world of magic and magicians, from sleight-of-hand parlor tricks to the death-defying Bullet Catch. Author Chris Gudgeon and magician Scott Hammell attempt to discover what pushes these artists of illusion to transform our world, even for a moment, from the ordinary to the extraordinary. Ever wonder what it’s like to be a LARPer, Steampunk, RLSH, Cos-player or Furry? "Fanboy Confessional" is a six-part series that celebrates all aspects of genre and subculture and delves into a world of ultimate fandom. The Irish experience is the universal Canadian immigrant experience – representative of ALL immigrant experience in Canada. Once An Immigrant follows Canadian actor Peter Keleghan as he embarks on a journey of discovery – brandishing his playful sense of humour and irony to track the history of the Irish diaspora in Canada. Told as a film-noir detective story with colourful, graphic novel-inspired animation, The Cholesterol Question deconstructs cholesterol’s fascinating story for the average viewer – taking them through a scientific caper that debunks conventional wisdom and travels to the frontiers of heart health for new answers.